We make Plastic Cases of various sizes that can then be filled with a range of products by the customer and later sold to the consumer. 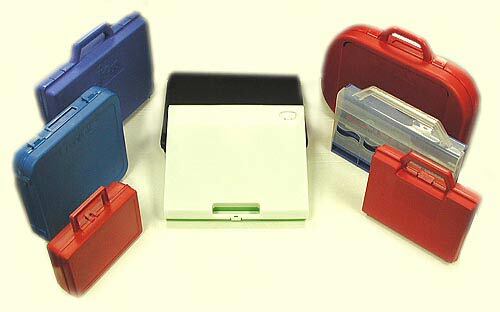 These Plastic Activity Cases can be used to store markers or paints to make an art chest, or with crayons to make coloring kits. Other uses for the cases include the storage of games, stickers, silly putty, play dough and cards. These activity cases are convenient as they are more durable for storage use by small children than cardboard boxes. Orderly storage is easily achieved for parents. We make plastic cases of various sizes that can be filled with a range of products by the customer and later sold to the consumer. This highly convenient product also provides a durable and orderly storage for both parents and children.